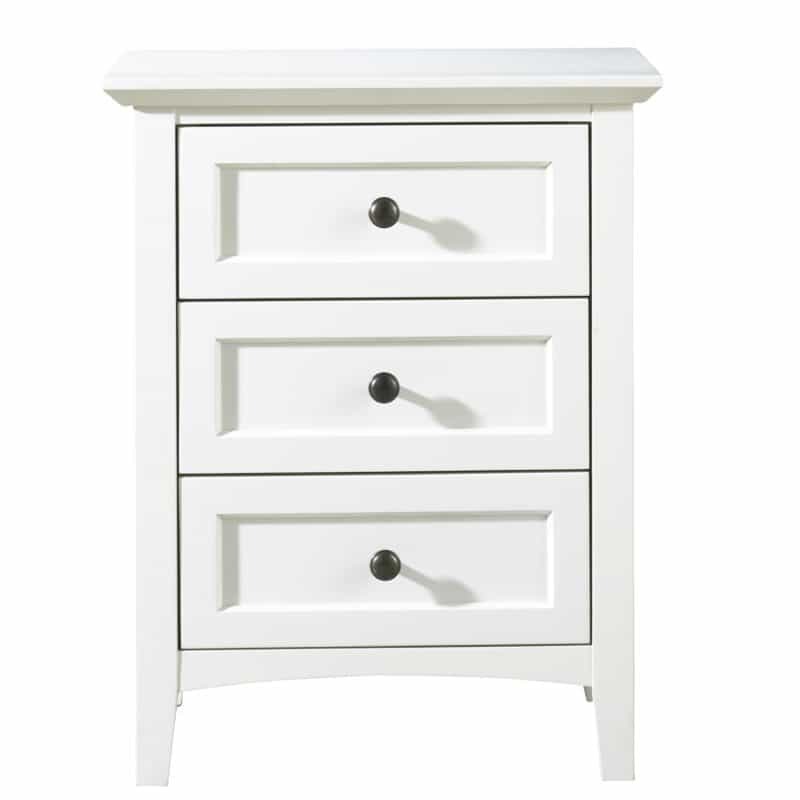 As with any classic shaker design, Paragon’s beauty is it’s function and ease. 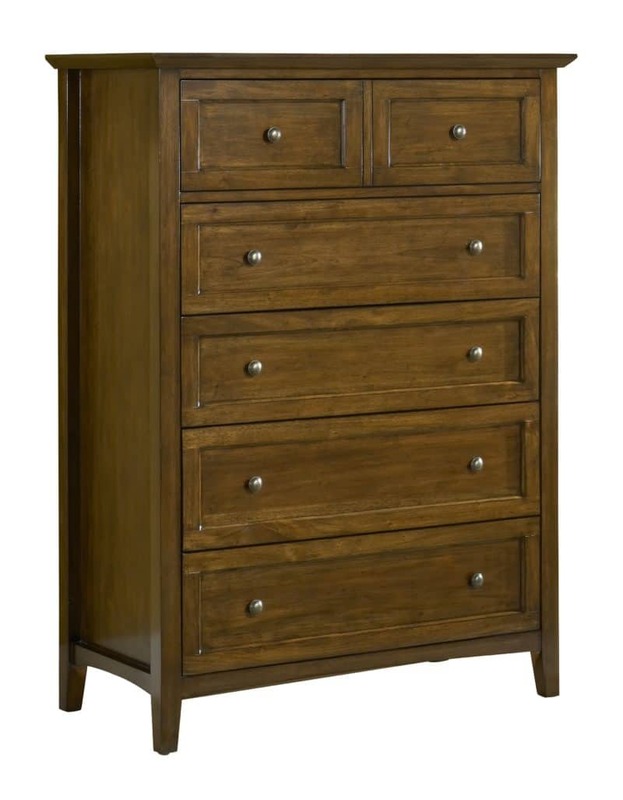 Casegoods feature sanded and stained solid wood drawer boxes with front and rear English dovetail joinery & full extension ball bearing glides. 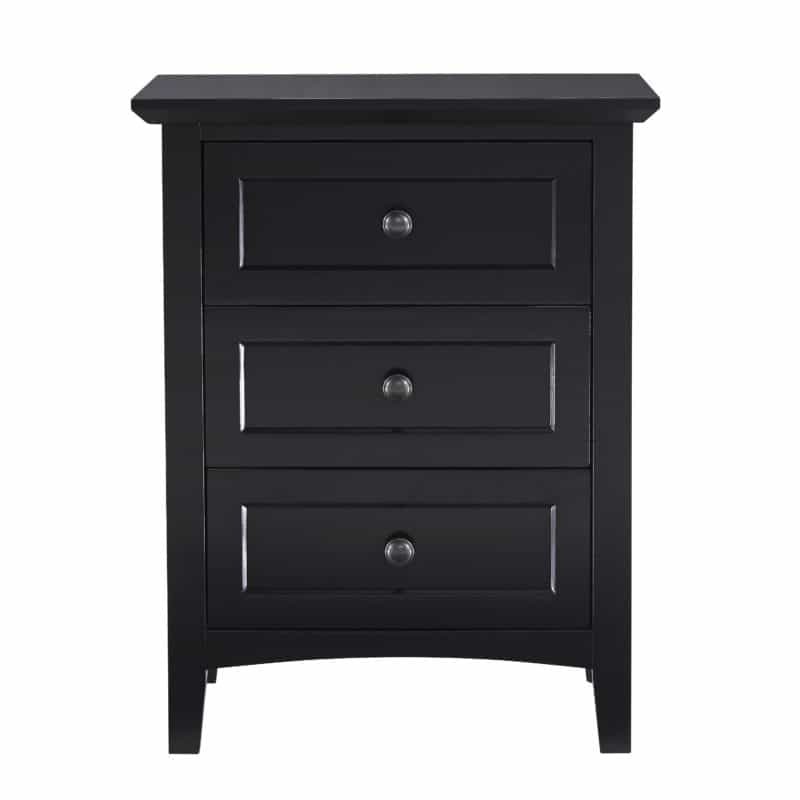 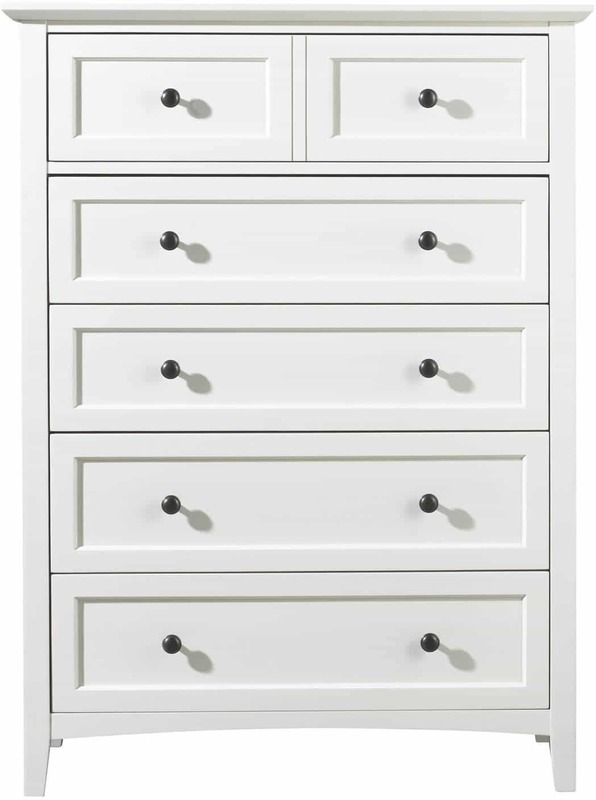 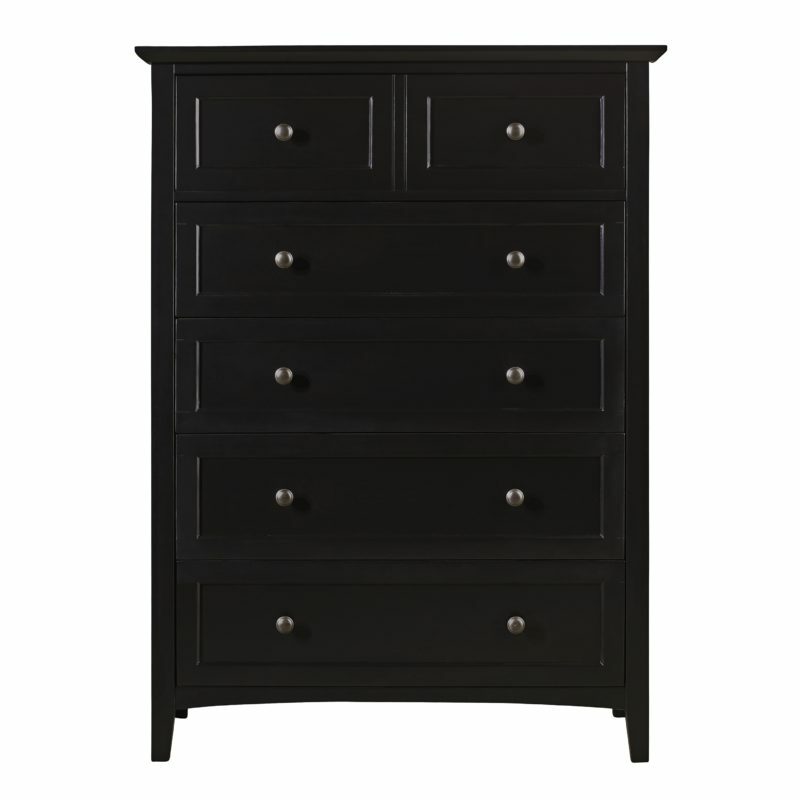 Dresser and chest top drawer are felt-lined for storing delicate items. 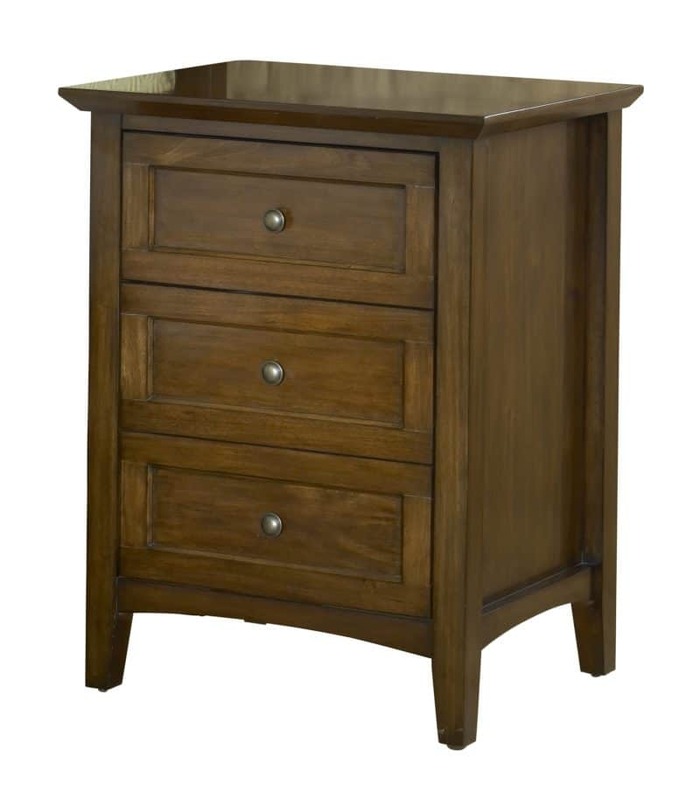 Solid wood construction & clean lines makes Paragon a great value.